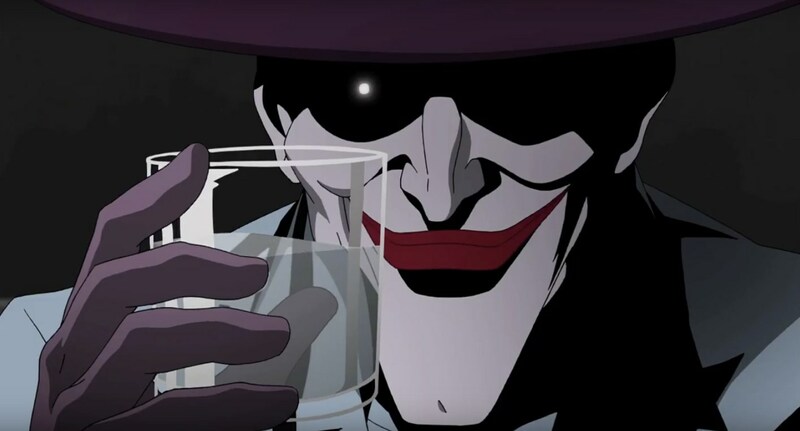 Warner Bros. officially releases the first “Batman: The Killing Joke” animated movie trailer! And sure enough, that happened to some poor down on his luck comedian who happened to be in the wrong place at the wrong time… Turning him into the craziest and most psychotic villain the world has ever known and becoming the mortal enemy of a certain Dark Knight detective determined to play his opposite and bring him in by the book. 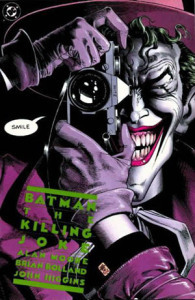 That pretty much describes the premise of “Batman: The Killing Joke” – Alan Moore and Brian Bolland’s critically acclaimed contribution to the Batman mythos that explores one of the greatest mysteries of all time – the possible origin of The Joker. Fans have begged for an animated movie adaptation of this masterpiece from DC Comics, and now it will indeed be coming later this year in Blu-Ray, DVD, and Digital Media… Featuring the iconic voice talents of Kevin Conroy and Mark Hamill reprising their roles as Batman and The Joker respectively! 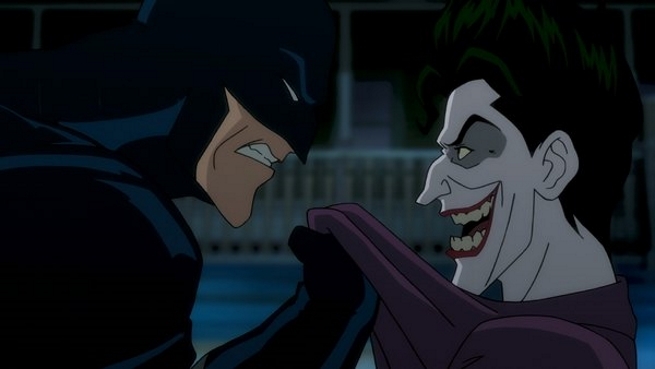 Courtesy of Warner Bros. and DC Entertainment, here is the first official trailer for the upcoming DC Universe Animated Original Movie. 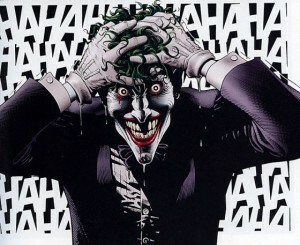 Batman: The Killing joke will premiere on this year’s San Diego Comic Con before hitting home and digital media.